Sarajevo, Bosnia and Herzegovina - Sime Milutinovica Sarajlije 15. 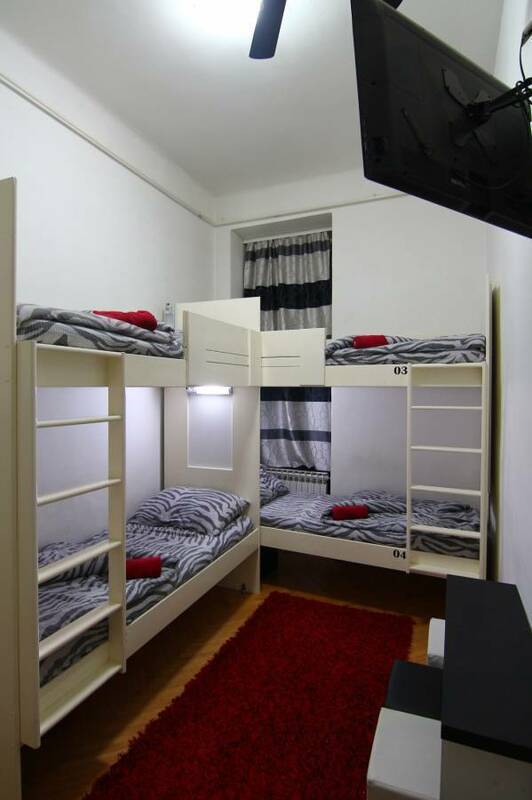 Hostel Check Inn is the perfect base to explore Sarajevo both for the large groups and for individuals who want companionship and entertainment. Comfort in our hostel can meet the needs of tourists and business people who are guests in our city. We are located near all the famous Sarajevo attractions such as Town Hall, the Museum of Sarajevo, Gazi Husrev-Beg Mosque, the old Orthodox church, the Cathedral of the Sacred Heart, Ashkenazi Synagogue and many famous cultural features. 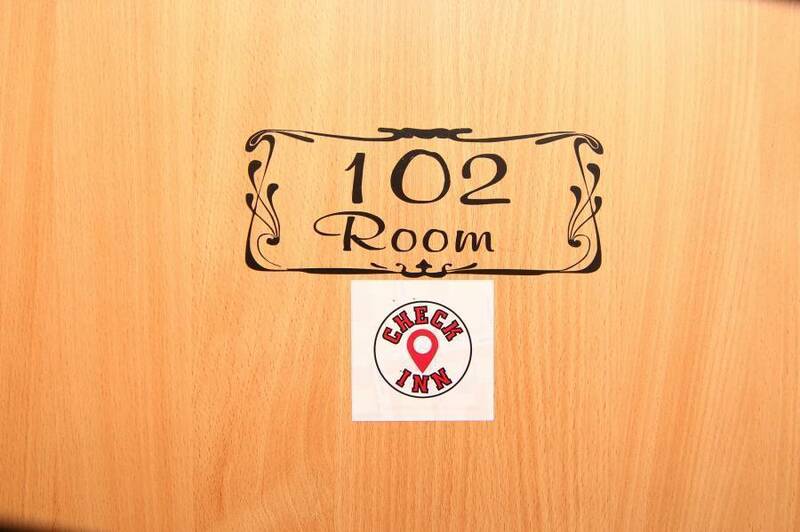 For your pleasant stay, you can choose 3 rooms (two with four and one with twelve beds) with three shared bathrooms. 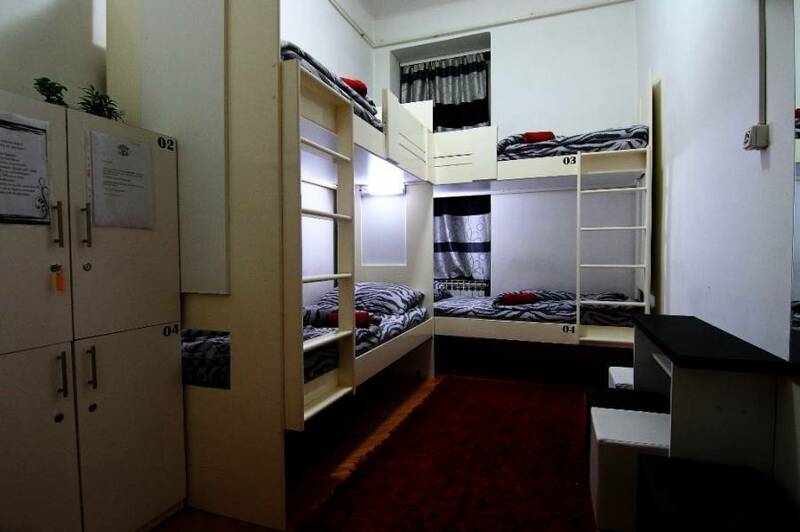 Hostel capacity is 20 beds. All rooms are non-smoking and each room has a cable TV, air conditioning, free internet connection, heating and other hotel amenities such as complimentary toiletries, hair dryer, room service of clearing away. 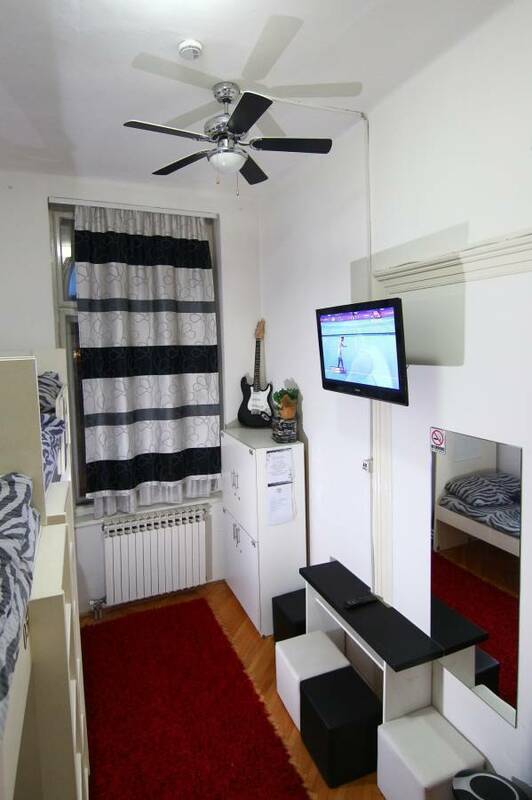 If you are coming in Sarajevo, Hostel Check Inn is the best place for you. The staff that speaks several languages is available 24 hours at reception. At the reception you can get free maps, directions and information about touring the town and city traffic. Possibility of organizing the tour of the surrounding mountains Bjelasnica, Igman, Jahorina. If you want to feel peace and harmony during your stay in Sarajevo and if you want to feel the heart of Sarajevo bazaar then you have come to the right place.